I also thought Mako and Kako take after their father in looks but as the early pics of Kiko show, they will more likely resemble her in a few years. Princess Kiko is lovely! I don't know much about her except her bio at Wikipedia- but one thing, she always looks serene and smiling. The two Japanese princes (Naruhito and Akishino) have exceptional taste in women. The link above provides alot of pictures of Princess Kiko. It's lovely to see her younger pictures!! Just keep on clicking the "next 10" button down the bottom of the page. I think this princess is lovely. Her smile is just adorable...Kako and Mako are really beatiful too, but yes...they are more like their father in physical features. None of them has a so lovely, sweet smile. Thank you, Mandyy for posting such a wonderful site about the imperial family. May I post some links to the content of the website for the none japanese readers. 1. The current forum for Princess Mako, but it also contains heaps of pictures of Princess Kiko. 2. This is the old forum of Princess Mako. Again, contains heaps of pictures of Princess Kiko. 3. This is a link to a video which feautures the 16 years of the Akishino family. It's a wonderful video. Hope everyone will enjoy it. 1. Old magazin cover which features the engaged couple. 2. Old magazin cover which says "the beauty of Miss Kiko Kawashima, the fiancee of Prince Aya-no-miya. 3. 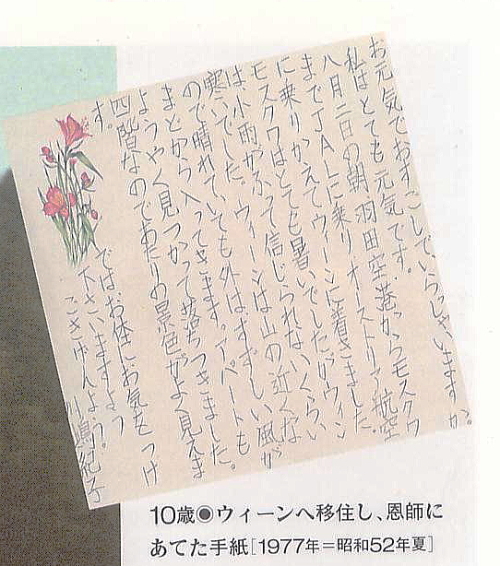 Princess Kiko when still a high school student at Gakushuin. 3. Various old photos from the wedding anniversary photo album. 5. 1995, a visit to Australia. I especially like the 2nd and 4th ones. Hi. I have fixed the thumbnails so that the images can be enlarged!! gosh! princess kiko is such a charming royal lady(: her smile is just so sweet.by the way, there's one picture of her in a tiara.... is it borrowed? or is it hers? Currently it belongs to her. She has the sole right to use it. However, when she passes away, it will be available to the use of the other royal ladies. 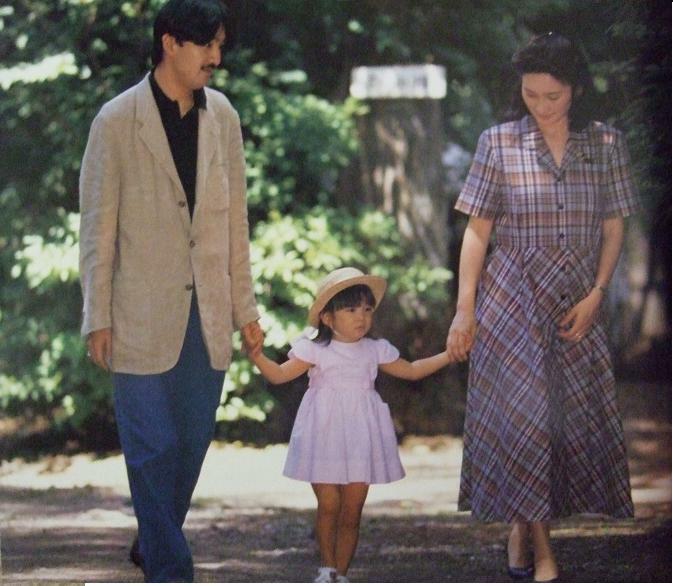 If I would have been japanese, I should be proud of such a nice Imperial Family. 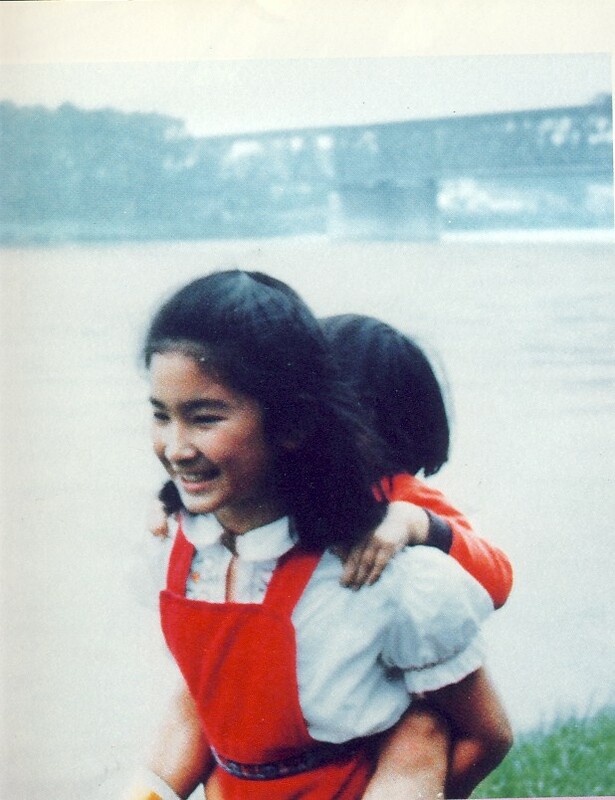 Please watch the 3 parts of "The Sixteen Years of The Akishino Family" on Youtube. Princess Kiko is just so lovely!! 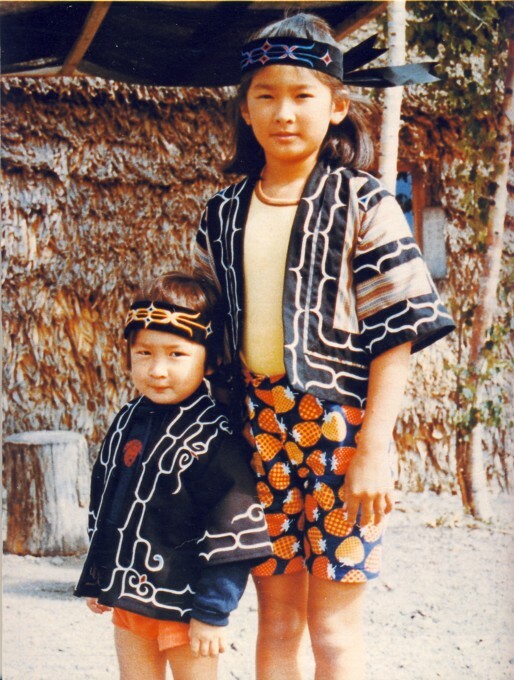 1976 - With brother on a camp in Hokkaido, dressed up in ethnic costumes.